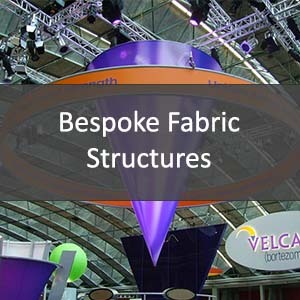 We supply bespoke suspended tension fabric structures that can add serious impact to your exhibition display. Be it a standard circular banner you’re looking for or a completely bespoke double-sided structure, we can make it to you specifications. 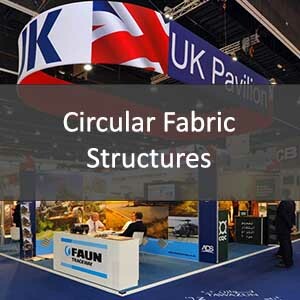 We design and build suspended tension fabric structures for clients across the world. It’s something we’ve been doing from the start because creating the ultimate exhibition experience for our clients is our number one priority. 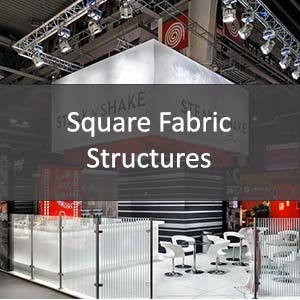 Increasing our clients brand exposure is our goal and using suspended fabric structures is one way to ensure that their business gets the attention it deserves. 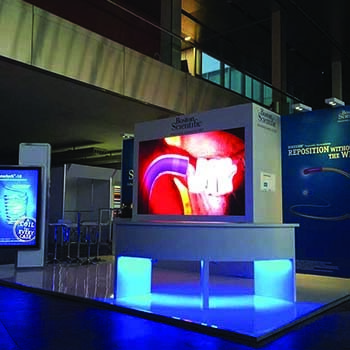 We specialise in both suspended and freestanding exhibition structures. 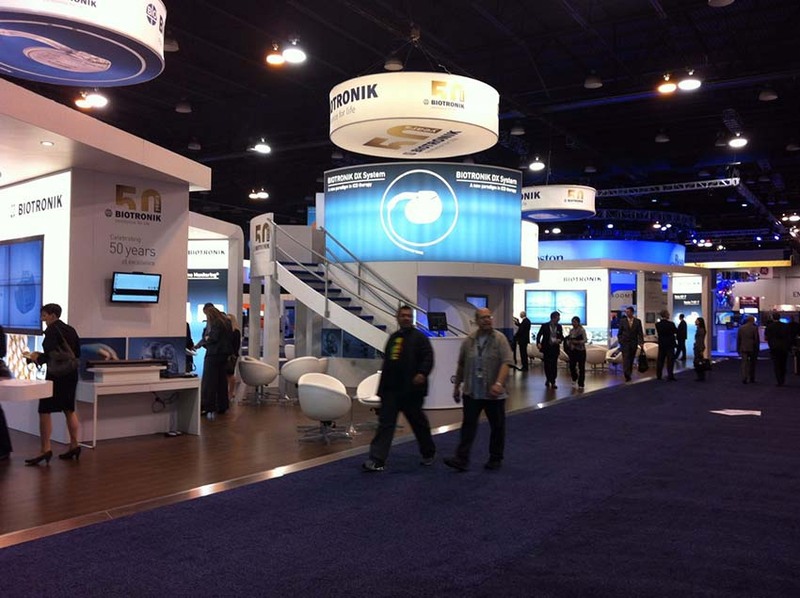 No matter what size exhibition space you have we have the ability to create exceptional structures that will be sure to attract visitors.